Sports Wrap Sunglasses from Argus Vision. smallest wearable camera attachable to eyewear. International, ClearVision Optical, Argus Vision and Vista Eyewear. fashion, technology and innovative materials. capacity and performance. Multiple patent applications have been filed. distracting from the fashion look of eyewear. quality is comparable to that of one’s smartphone. industrial, security and medical applications. being added for 2018 and beyond. free pair of branded non-prescription sunglasses with PogoTrack. 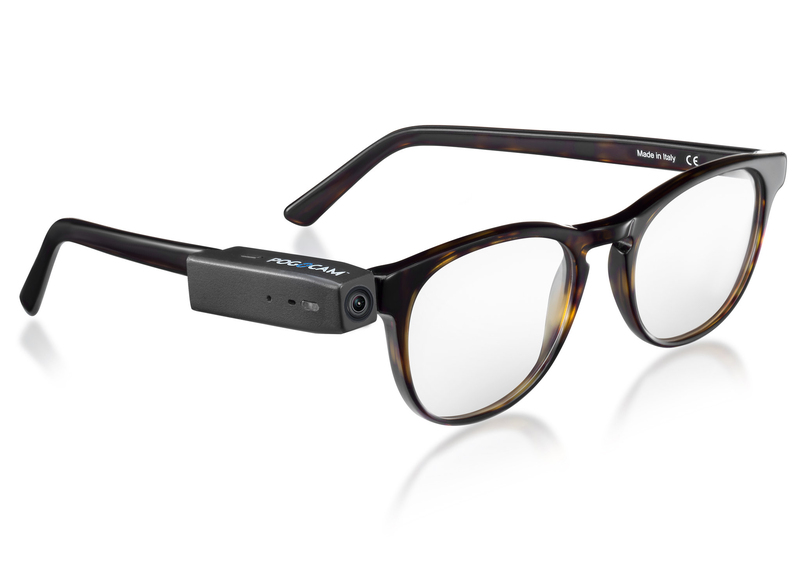 the world’s smallest look and shoot camera attachable to eyewear. information about PogoTec, please visit www.PogoTec.com.